Jamie Dimon, CEO of JPMorgan, reckons cryptocurrencies like bitcoin are a fad even though millions of people use it every day, including online gamblers. Despite its recent mega-increase in value that has made early adopters feel like geniuses, many still don’t have a solid understanding of what cryptocurrency actually is, how it works, and the technology behind it…including Jamie Dimon, apparently. One sector that has been quick to learn and invest in though has been online casinos. Many of these online gaming sites have embraced the currency and seen successful results, making both its customers and those in other industries rethink hard how we spend, transfer, and win money online. 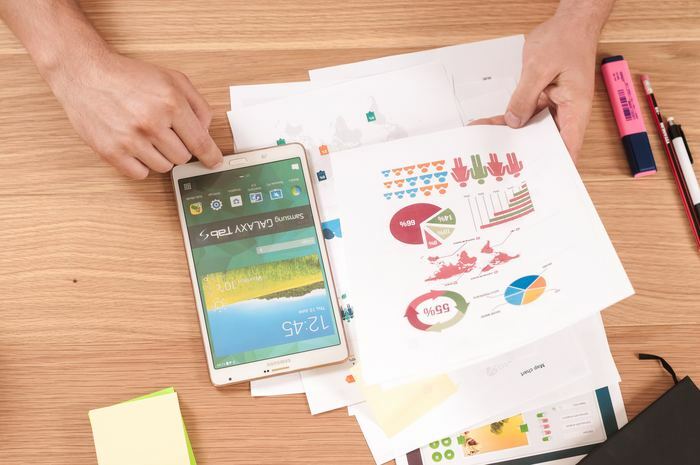 A cryptocurrency is a set of digital numbers users assign value to, then exchange for goods and services just like how we assign value to coins and paper currency. While traditional banking transactions are private and individual (i.e. you can’t just look at someone else’s history), the cryptocurrency network automatically tracks every transaction ever made with the currency. 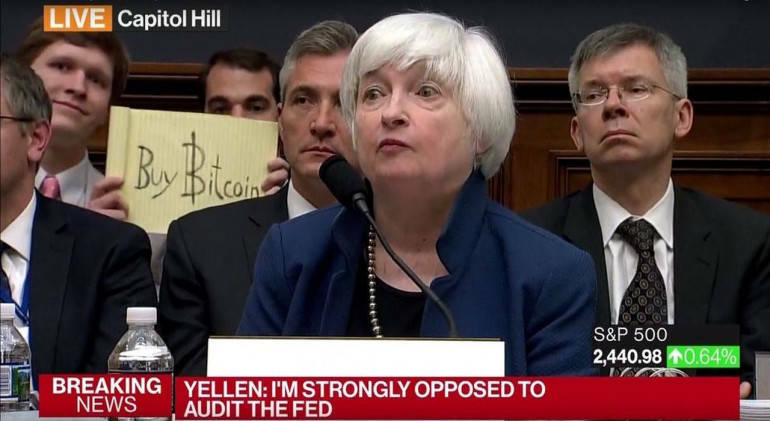 Because these records are transparent and protected by a rather genius mathematic security and digital signature system, cryptocurrency is highly secure, tamper proof, and unforgeable. This cryptographic transaction system is called blockchain, and its implementation in 2009 has laid the way for BTC (bitcoin), other cryptocurrencies and blockchain platforms, and applications in various industries. For starters, all this exchanging of currency can be done anonymously without ever attaching any personal information to your transactions. With no middleman (like a bank or other payment service) required to send money, users can send money directly to one another with greater trust. And unlike with banks, these transactions can be done 24/7, faster, and with smaller transaction fees. In theory, blockchain’s automatic recording of all transactions will eventually make everything from taxes, business finance, record keeping, and everything in between much more efficient and simple. The first and currently most popular (and valuable) blockchain-based cryptocurrency is bitcoin. Currently there are several hundred thousand online vendors accepting BTC, including sites and platforms like Expedia, Steam, Microsoft’s Xbox and Windows stores, and online casinos (see below). 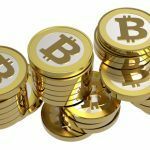 A recent study estimates that of the up to 3 million regular cryptocurrency users, the majority of them use bitcoin. Excitement has also grown recently over Ethereum, a newer blockchain platform on which other decentralized applications can be built on (not necessarily involving cryptocurrency). 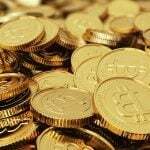 Bitcoin casinos were quick to spring up once the currency gained even a modicum of momentum. The very first BTC-accepting casinos started appearing a few years ago and since then countless others have joined the fray. 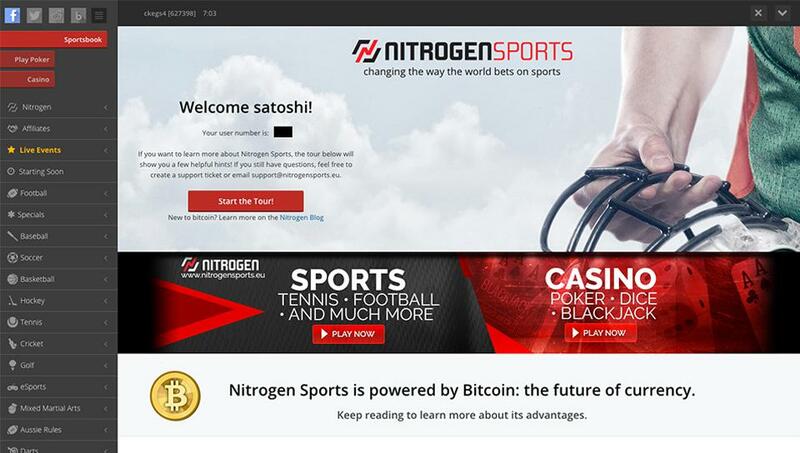 Some of these casinos are newly-launched Bitcoin-only casinos and sportsbooks, while others are already established casinos that have begun offering BTC as a payment/withdrawal option like any other banking method. Because blockchain eliminates the middleman, you may soon be able to play casino games directly from your ewallet. This means no waiting for deposits or withdrawals to process and the open-source nature of the technology makes the games ‘provably fair’. Blockchain and gambling seem like such a natural fit for each other that Malta is making a serious push to be first in figuring out how to best regulate and capitalize on cryptocurrency gambling. 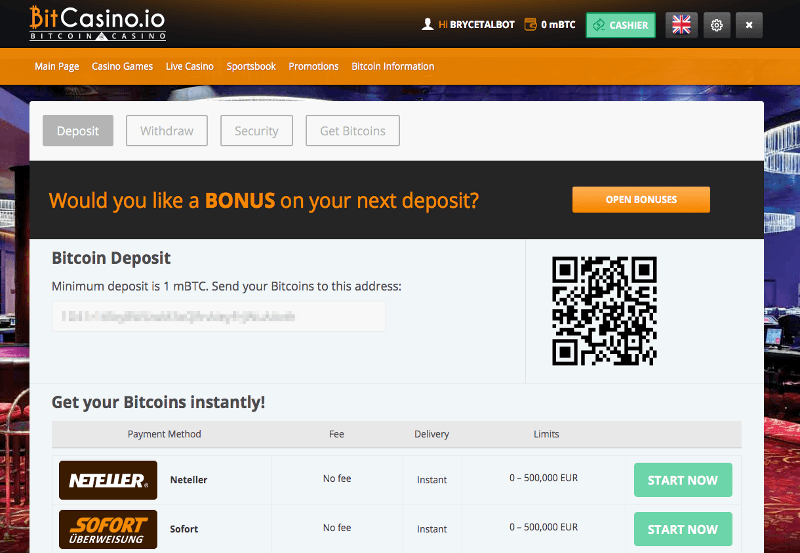 The appeal of using BTC and other cryptocurrencies at online casinos stretches far beyond just speed and novelty. 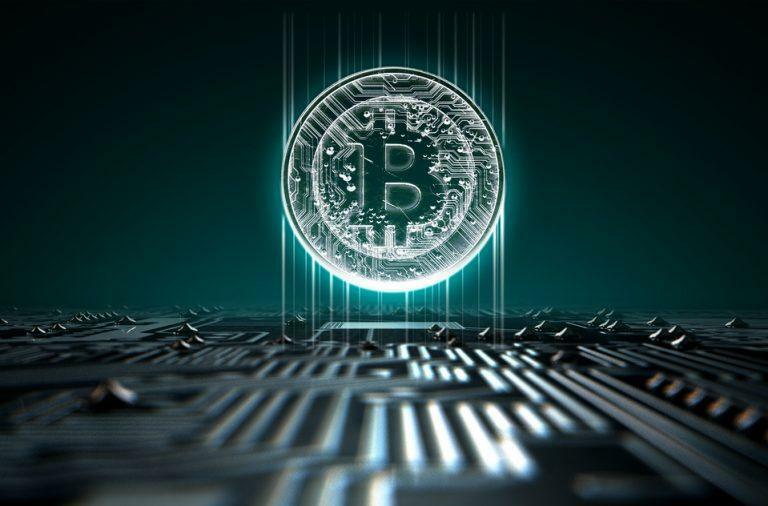 In an age where big data leak scandals seem to happen regularly, using BTC at casinos online avoids having to give yet another entity your banking information. Similarly, some banks have tight restrictions on sending and receiving money to online casinos (even if it’s technically legal). Using digital currency easily skirts this issue and allows you to deposit, withdrawal, and play with more freedom and anonymity. Online casino players that travel a lot or otherwise regularly find themselves in jurisdictions where online gambling isn’t legal (even if it is in their country of residence), often run into complications with placing bets online too. Since there is currently little-to-no legislation on gambling and cryptocurrency, this makes gambling online less of a headache. It’s also much more cost effective. 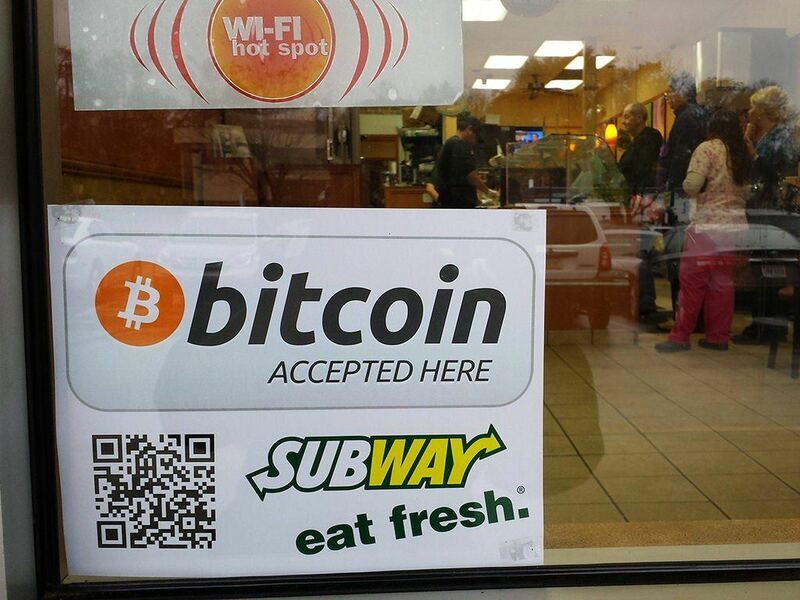 Unlike with ‘regular’ currency, the transaction fees are much smaller when depositing and withdrawing cryptocurrency. This allows for BTC-only casinos to offer house edges that are lower than at standard currency casinos. There also tends to be larger sign-up bonuses (even as high as 200% matching bonuses) when you deposit with Bitcoin or similar at participating sites. 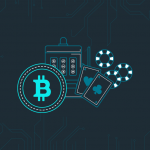 While cryptocurrency’s value is notoriously volatile, most accepting online casinos have measures in place to make sure the worth of what you are gambling with isn’t as vulnerable to these wild swings. Online casino gaming is by far the only industry trying to get in on or near the ground floor with using cryptocurrencies. Seemingly every sector from healthcare to academia to human aid has done some experimentation with blockchain or announced that they are looking into ways they can use it in the future. At least two countries (Senegal and Tunisia) have even already starting using blockchain for digital versions of their currency. As for online casinos, they’ve been busy exploring how Ethereum can make using cryptocurrency at casinos even easier for customers, and also further increase their safety and trust. No matter where cryptocurrency ends up taking us, it will likely change how we currently buy and exchange things forever. And like a good ledger, we should all be tracking it closely.